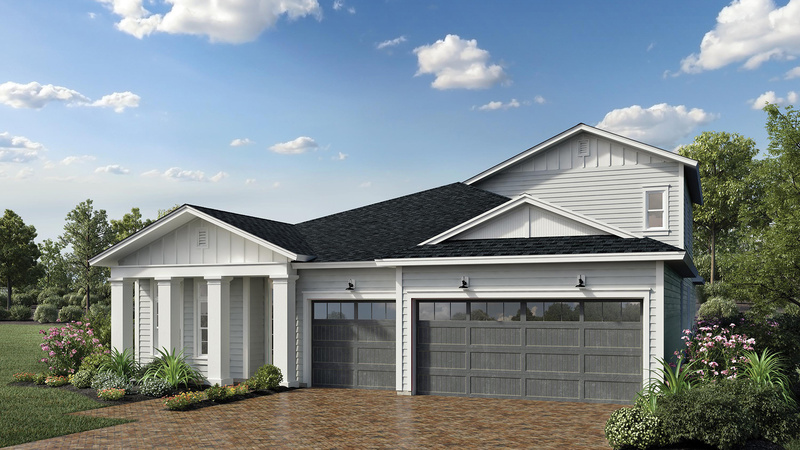 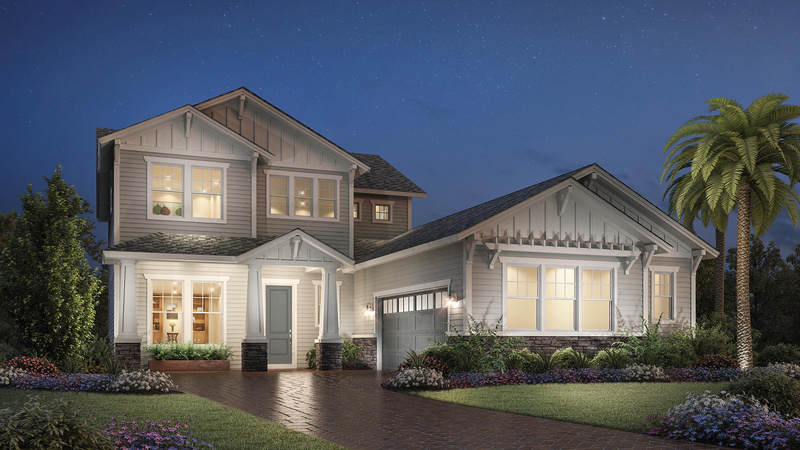 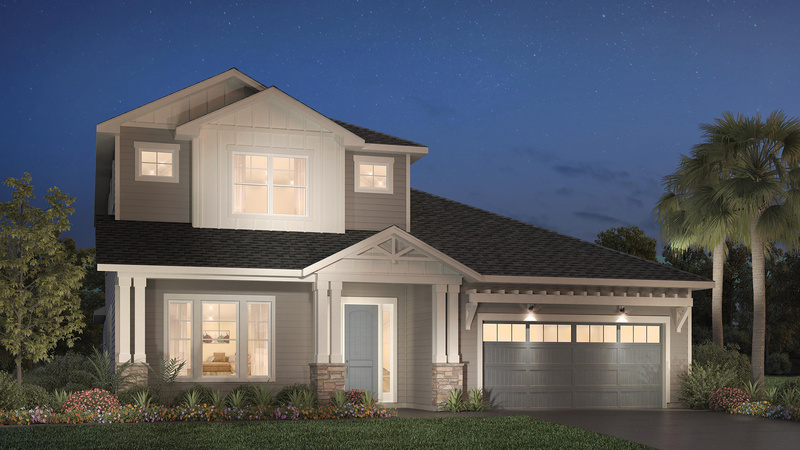 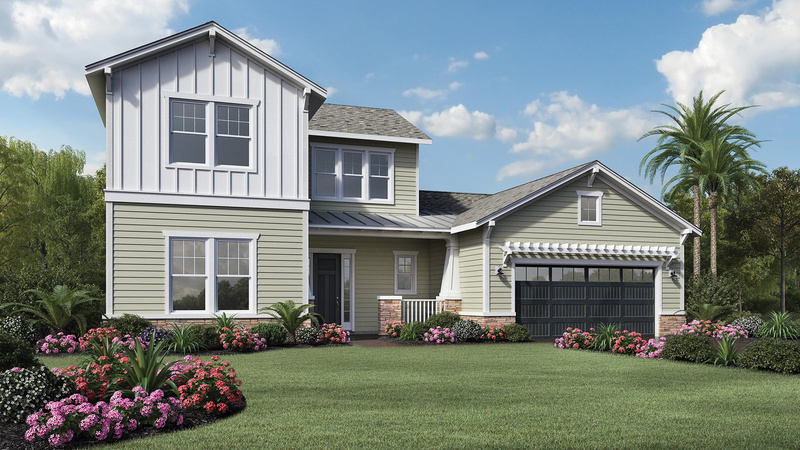 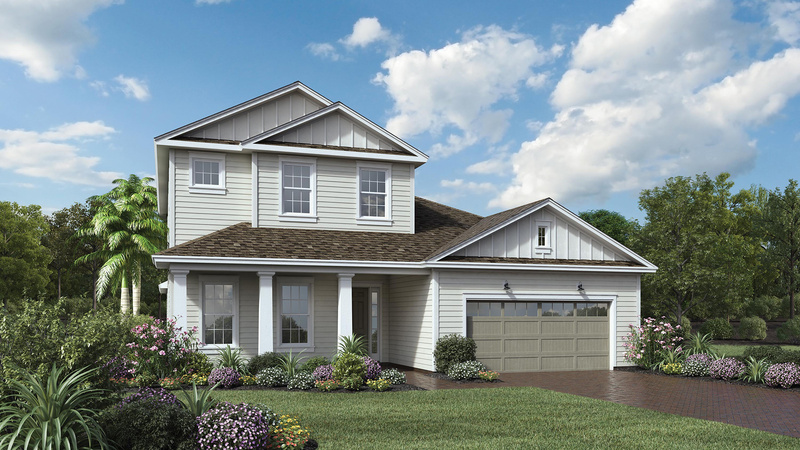 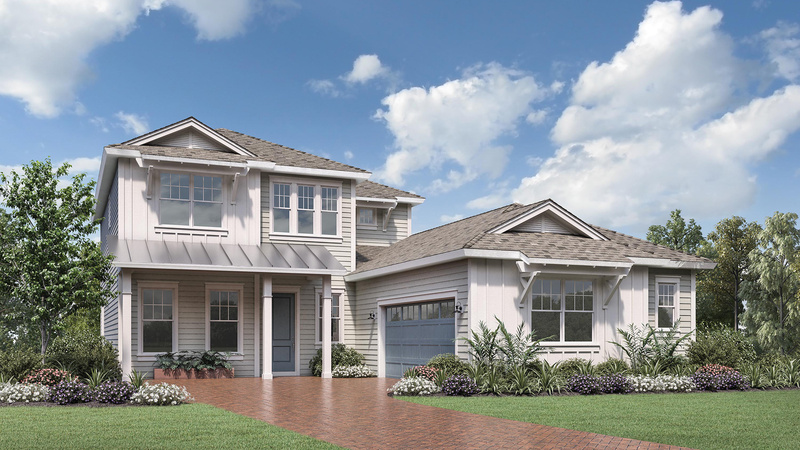 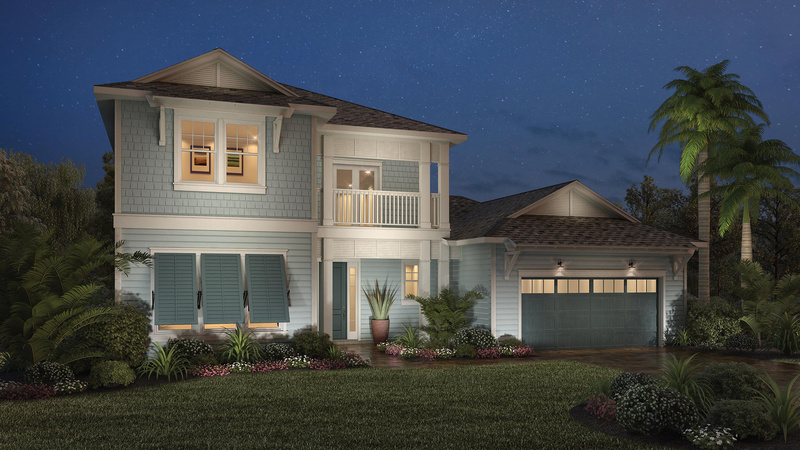 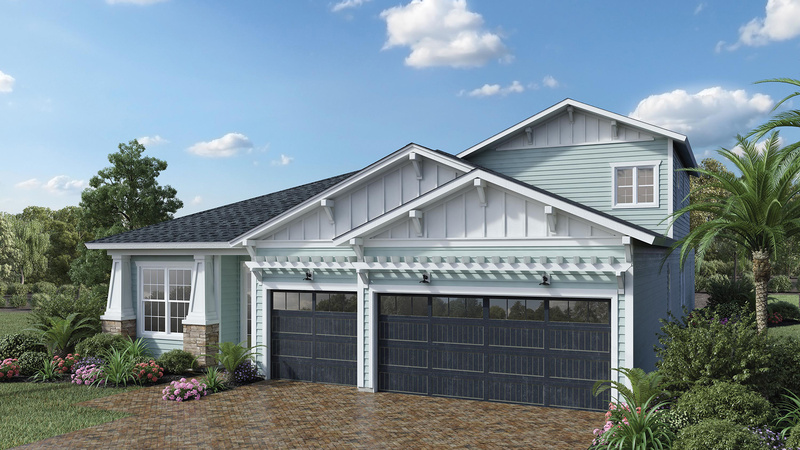 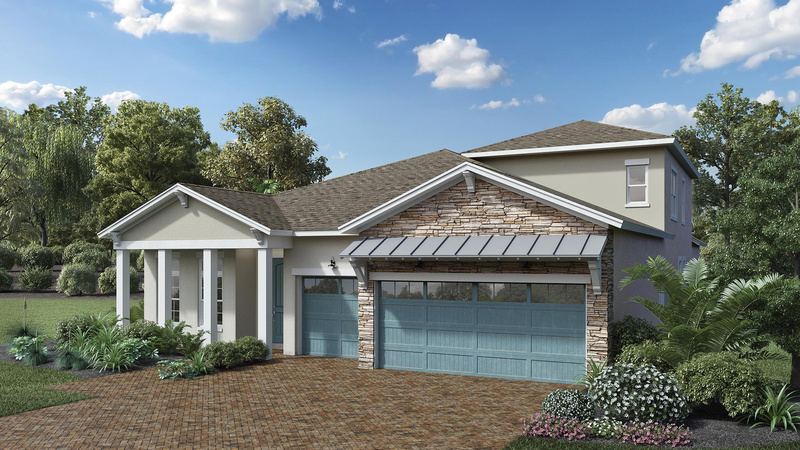 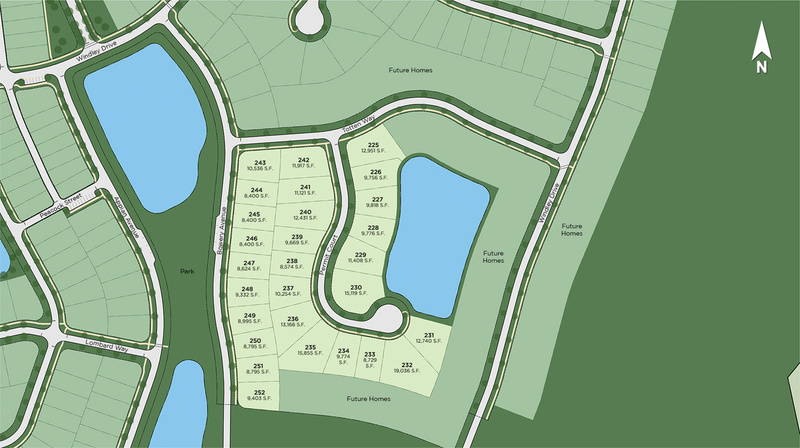 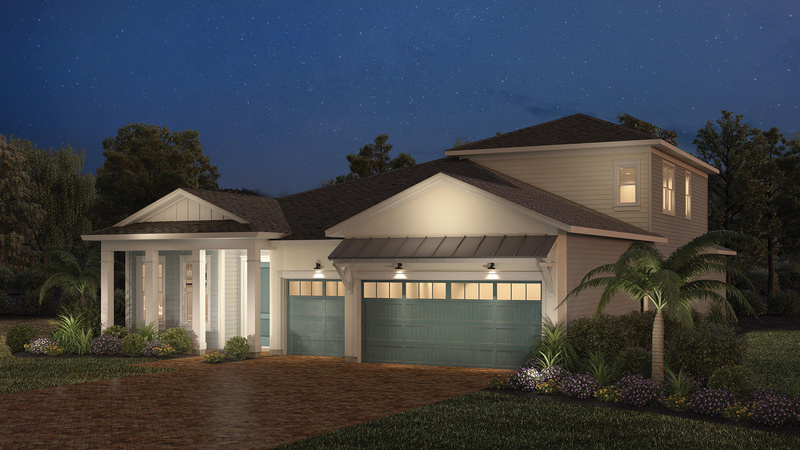 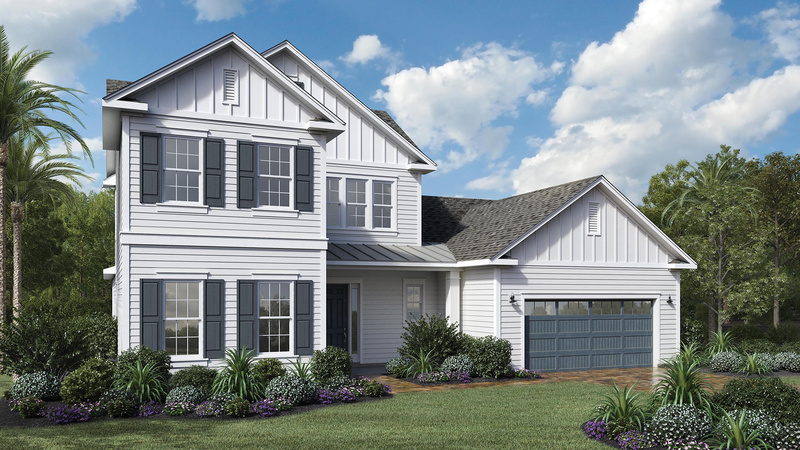 Come see why this floor plan is one of our most popular designs! 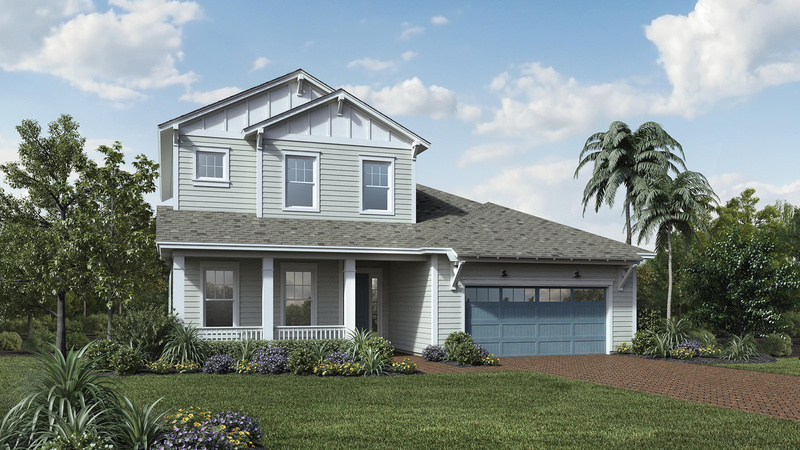 This home is currently under construction and provides a rare opportunity to still move in this year before the holidays! 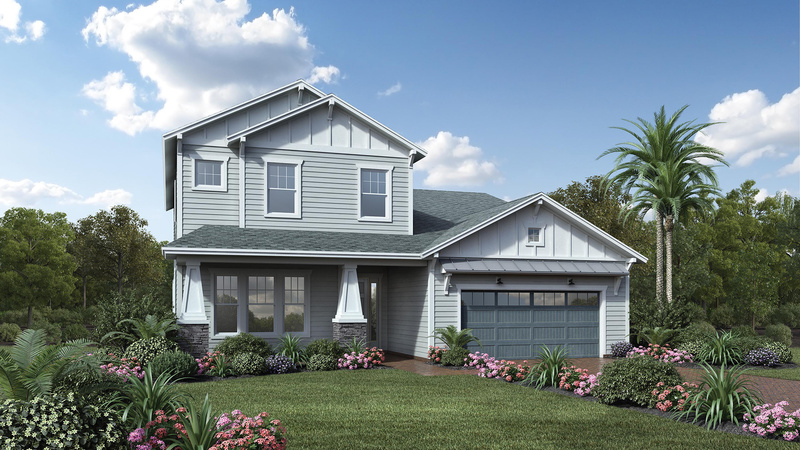 Call 904-719-8410 to schedule your private viewing today! 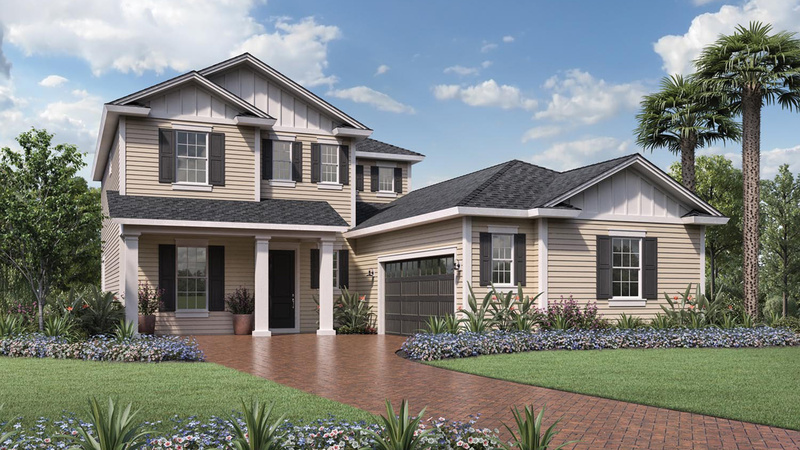 Two-story foyer and upgraded oak staircase with wrought iron balusters provide a grand entrance to the open floor plan.